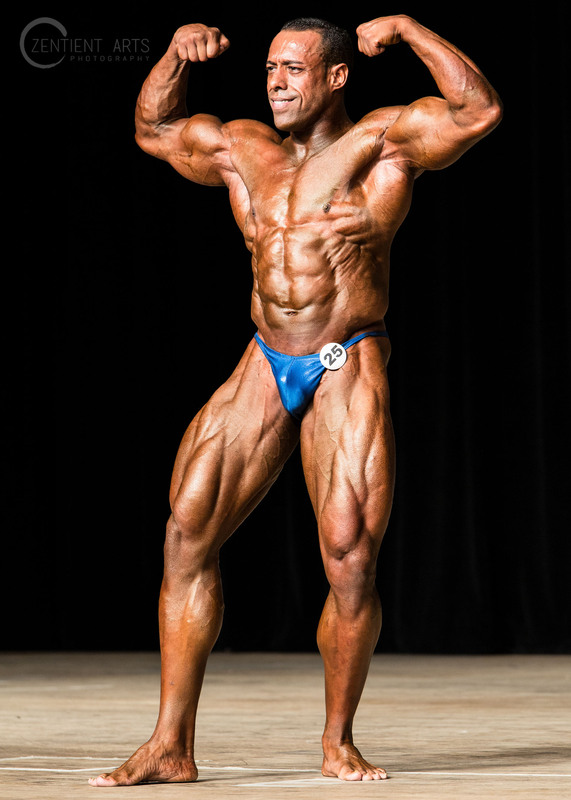 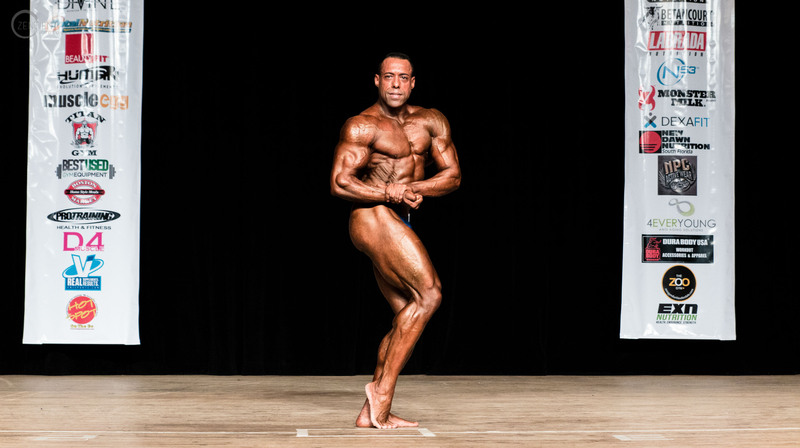 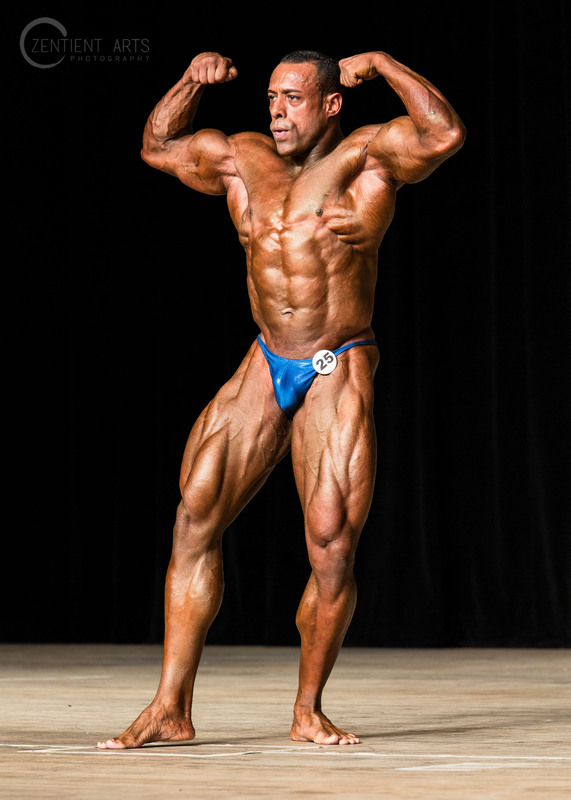 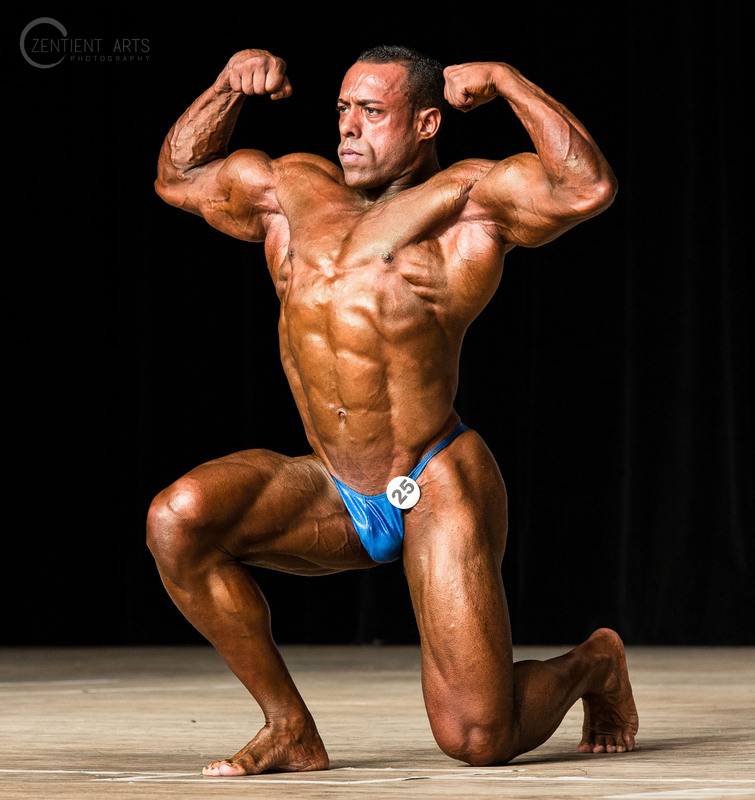 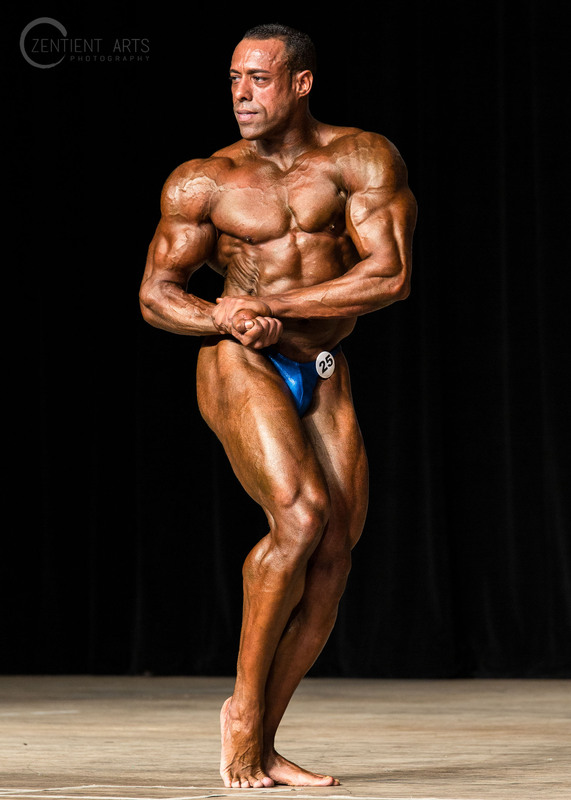 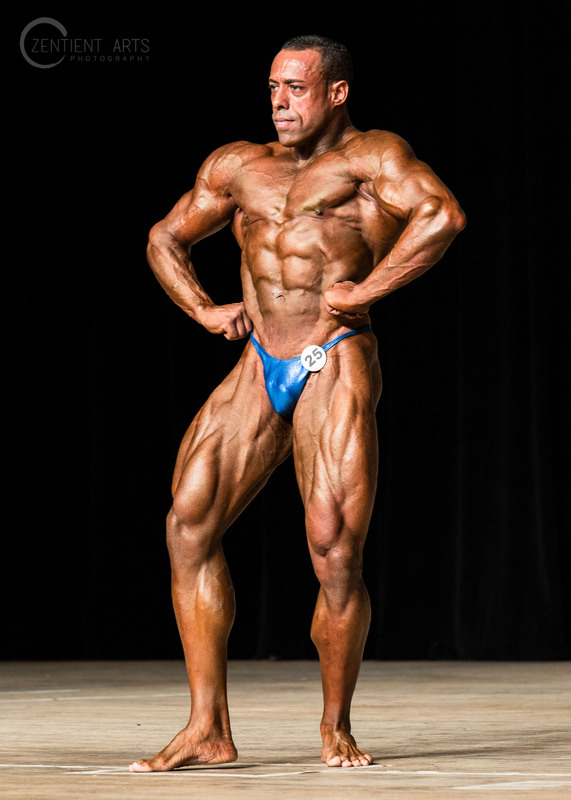 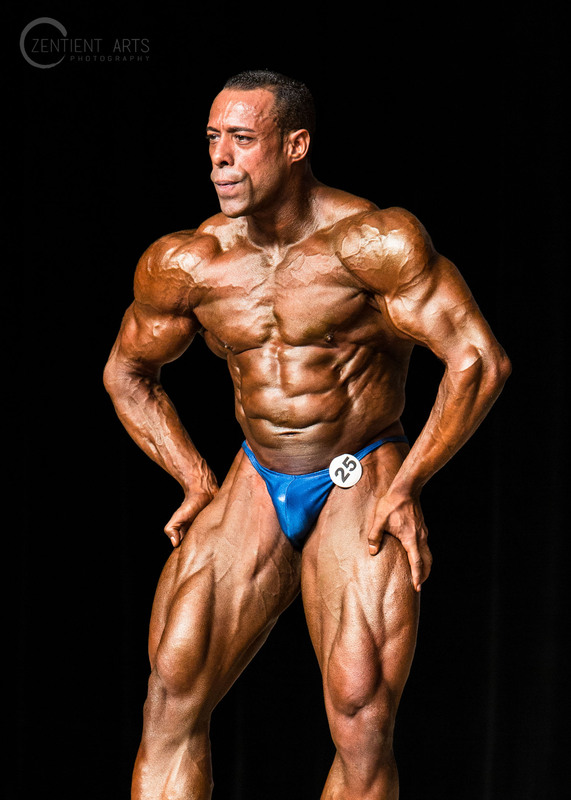 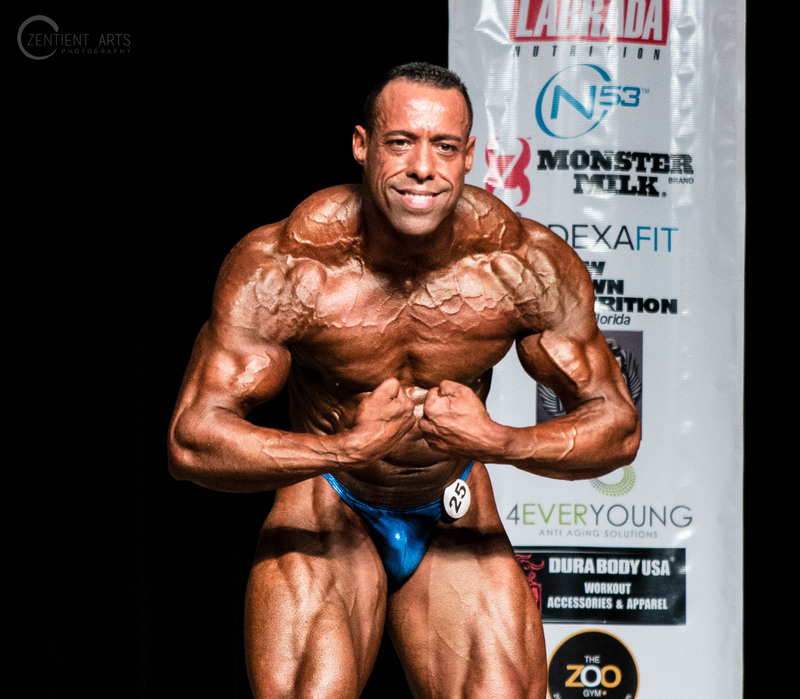 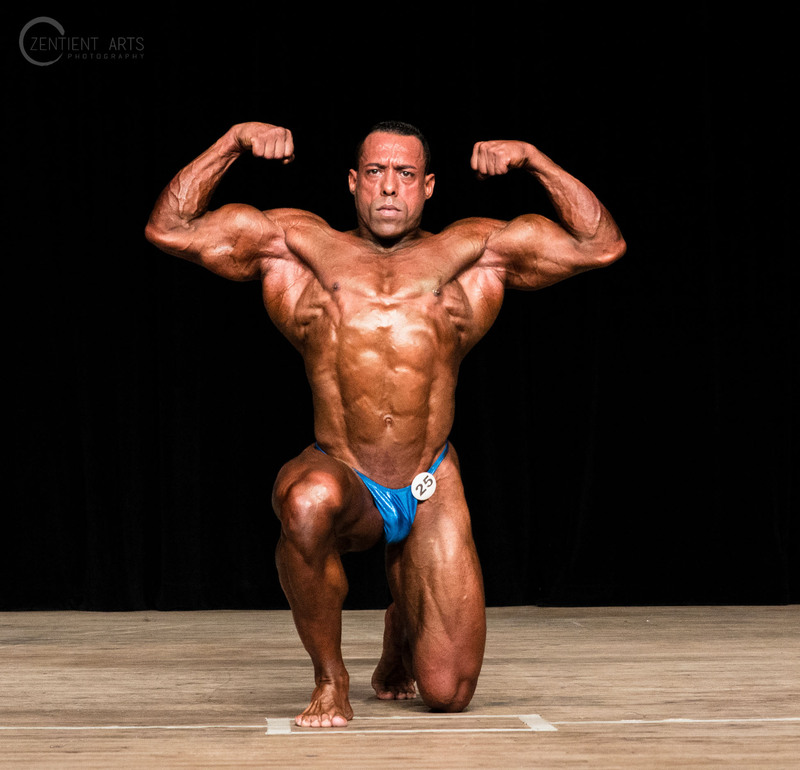 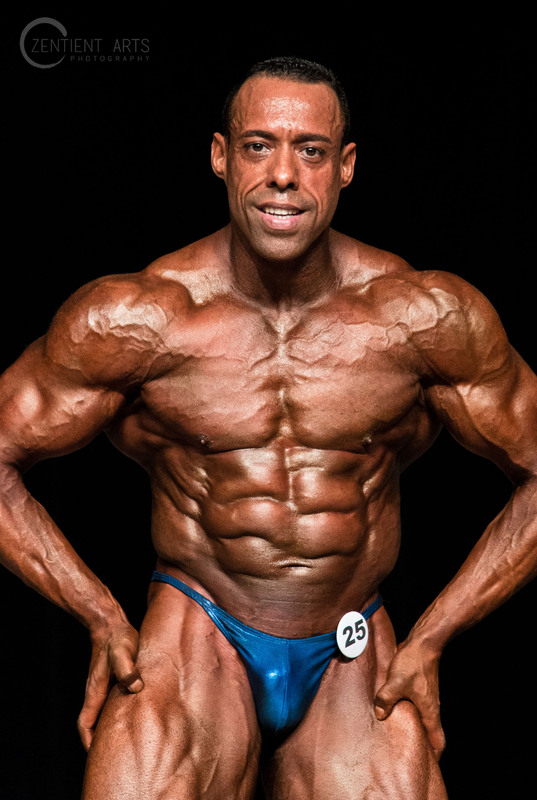 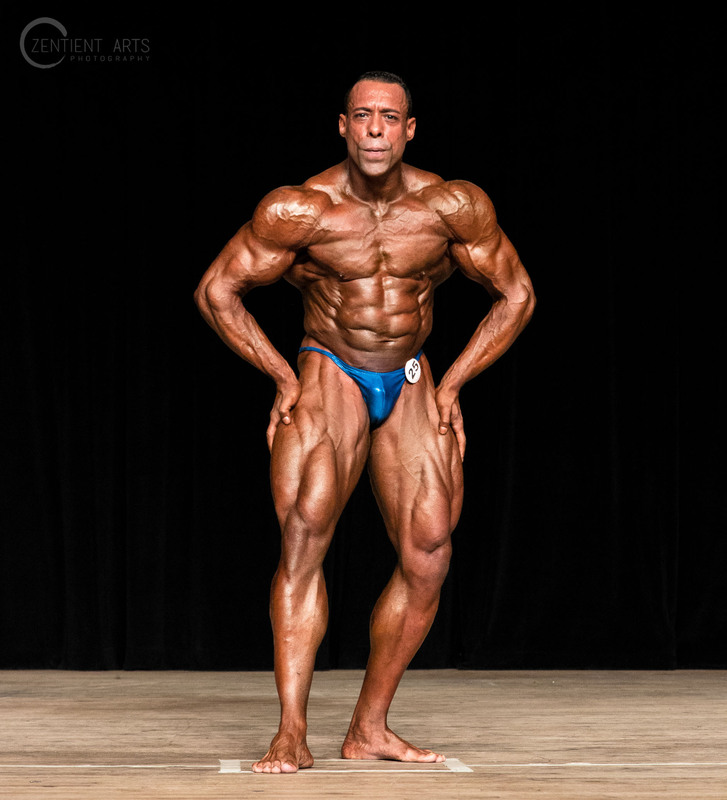 My Trainer Joe competed at the NPC Southern States Championships featuring Men’s & Women’s Bodybuilding, Classic Physique, Women’s Physique at the Fort Lauderdale War Memorial Auditorium. 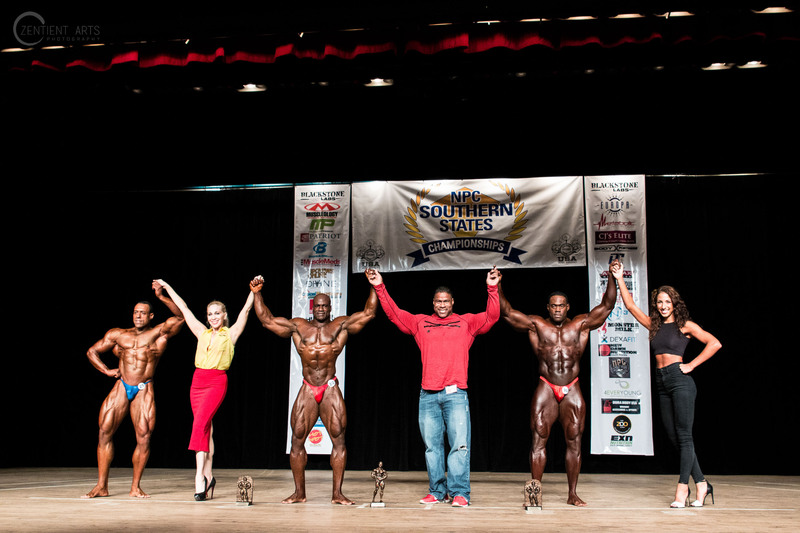 The 36th Annual NPC Southern States Fitness featured exciting competition in Figure, Fitness, Bikini, Physique and Bodybuilding. 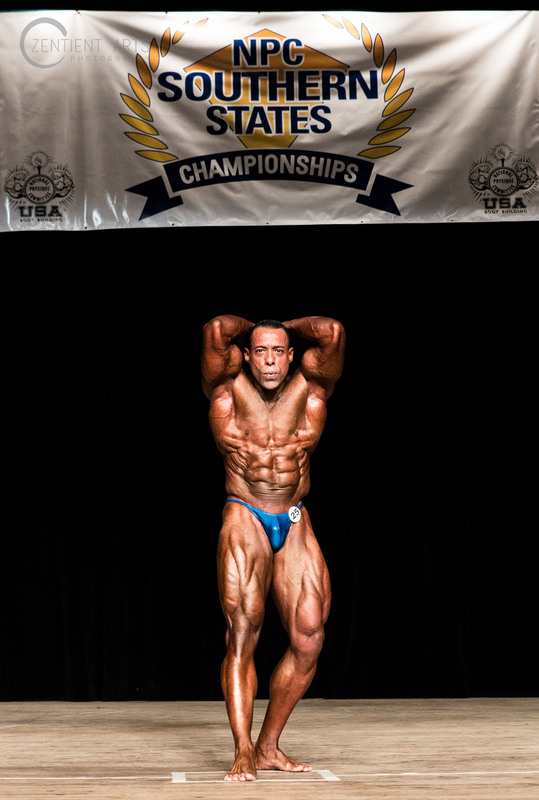 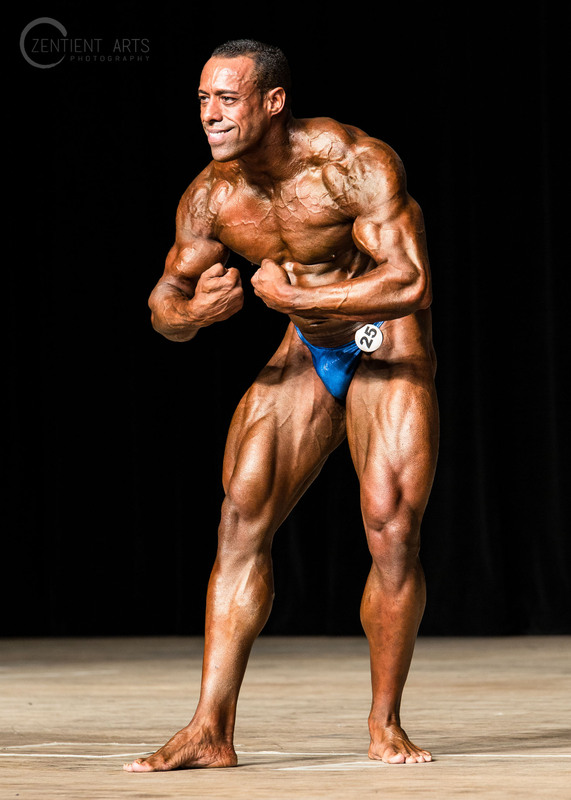 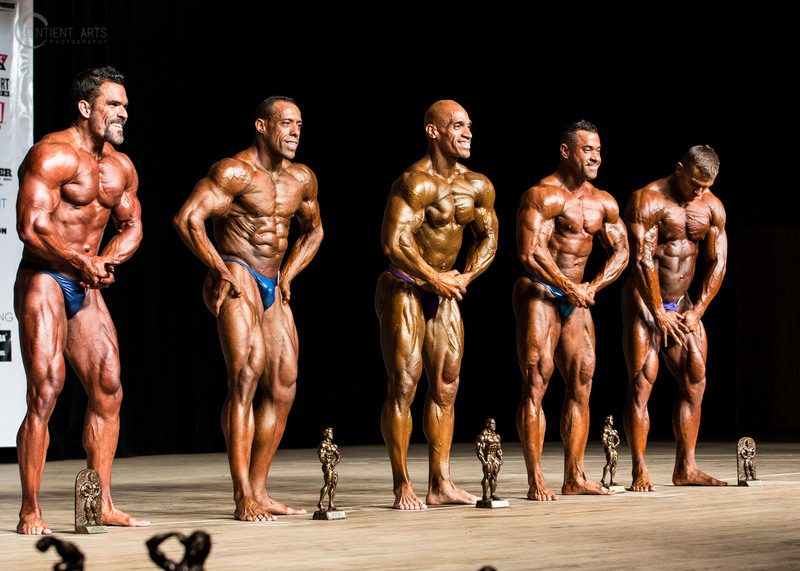 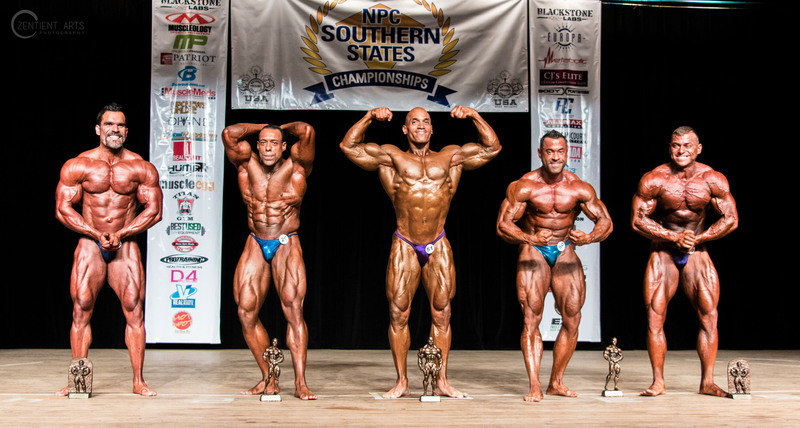 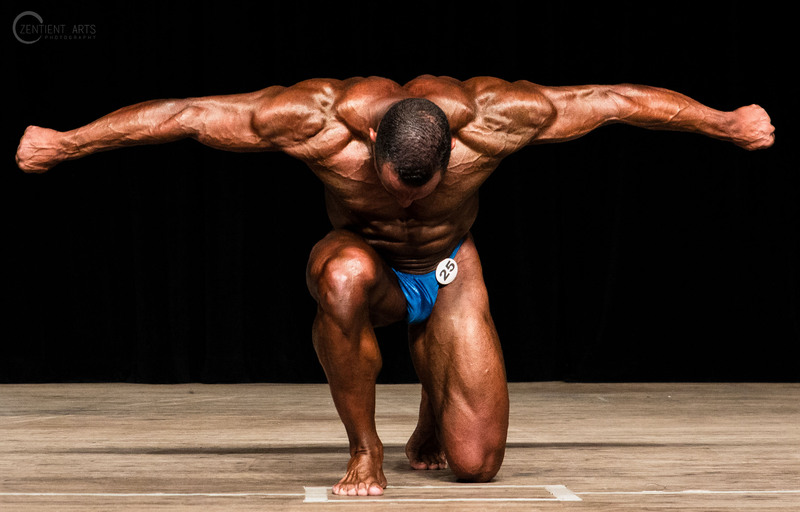 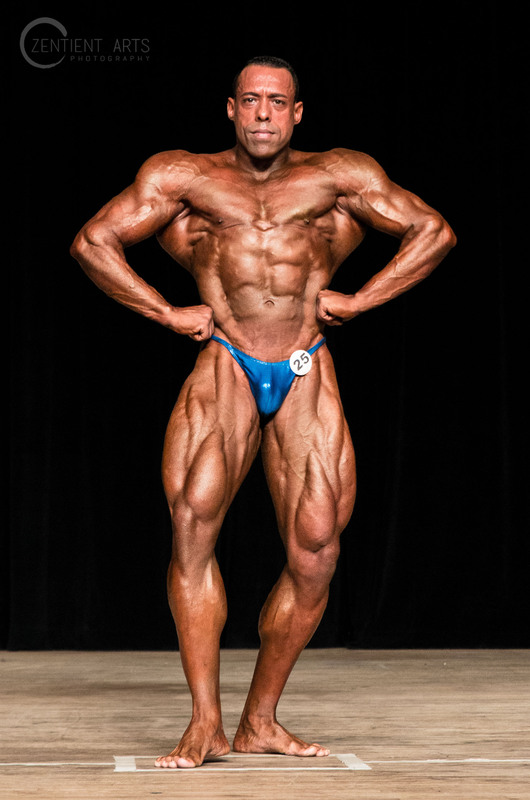 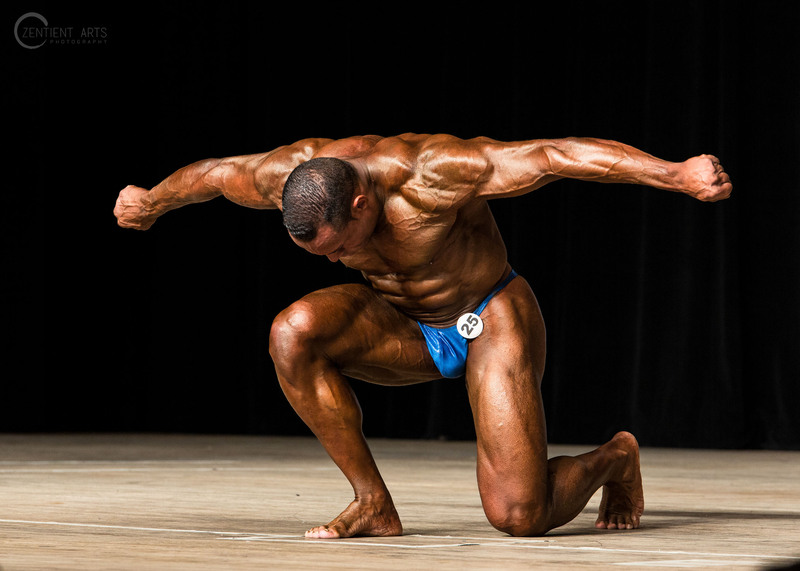 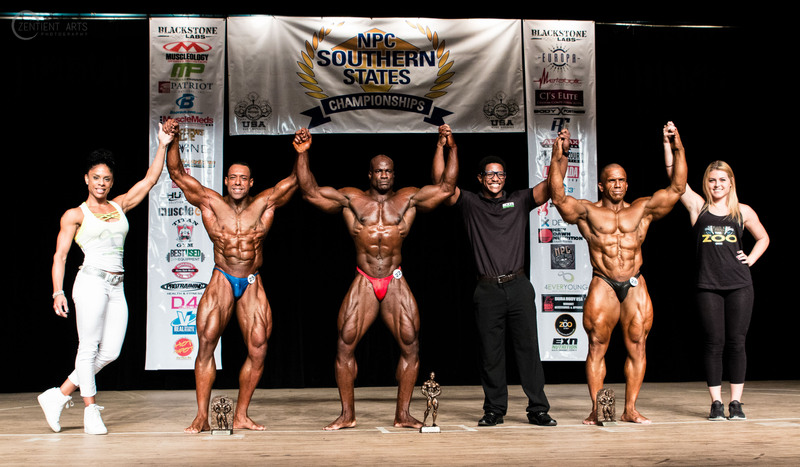 The contest one of the largest NPC regional national qualifier East of the Mississippi. 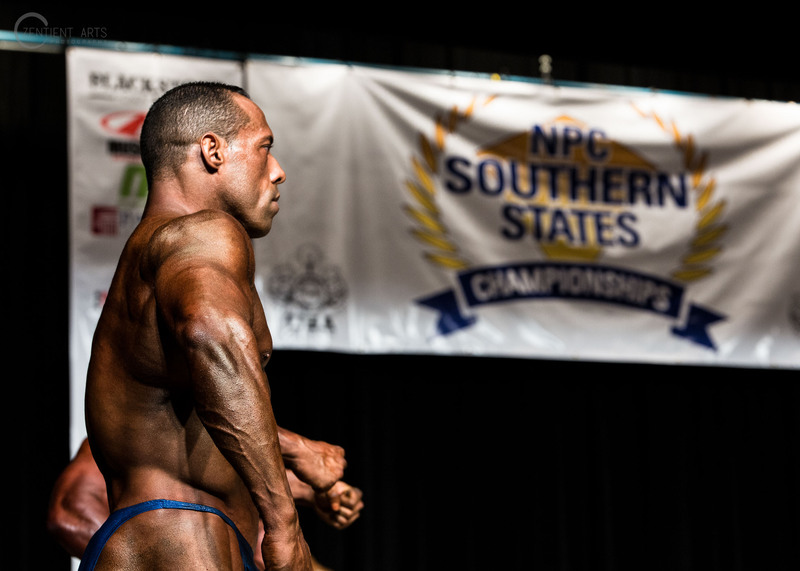 The NPC is part of the International Federation of Body Builders (IFBB) and sanctions amateurs in the sport in the United States. 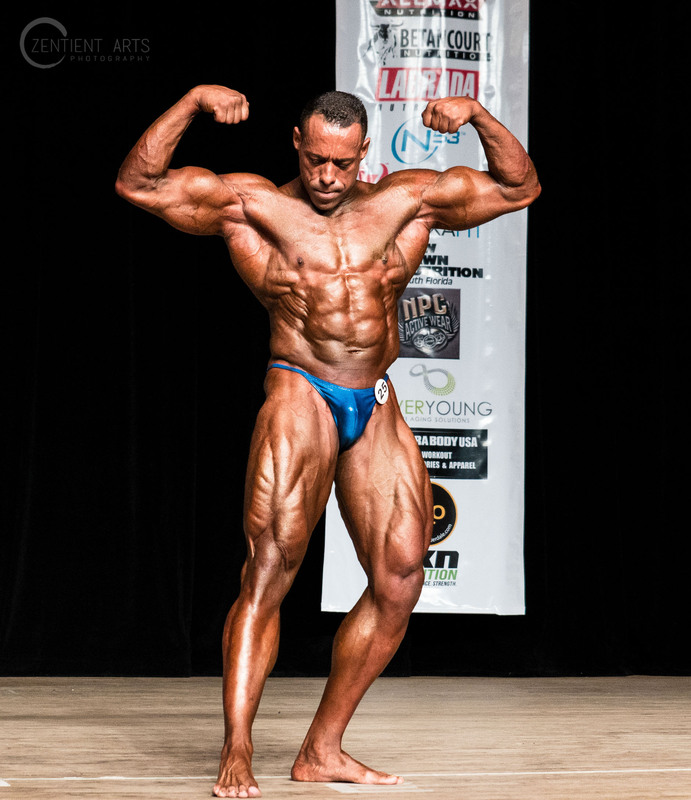 Guest posers include IFBB Pros Alex Cambronero, Cody Montgomery, Michael Lockett, Joshua Foster (2016 NPC Wheelchair National Champion) & IFBB 8X Mr. Olympia Ronnie Coleman + Mixed Pairs Exhibition Omar & Angie Garica.